General	Can I get a refund? General	What about customer support? General	Do I get updates? Is Divi Nitro compatible with Extra or other themes? 1) Deferral: Nitro is ONLY compatible with themes that use the Divi Builder, for example, Divi, Extra or similar. 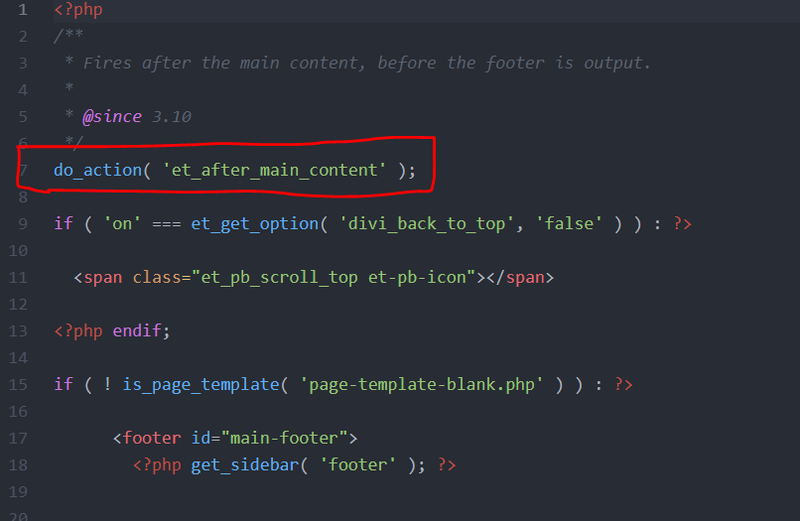 2) Script Minification: Nitro can minify and combine any theme’s scripts – it is not Divi specific here. Make sure you DO NOT include jQuery in your JS queue. Try removing this. Try removing all your scripts, add 1-3 at a time, clear the cache and view the website. If it is ok, carry on until you find the troublesome script. Once you have found the troublesome script, try adding it to a new queue by itself, if it still causes an issue, leave this out. This is why we love Nitro, as it gives you the flexibility to remove these scripts and not have to remove minification altogether. How do I know if my images are being deferred? You can check if your images are being deferred by inspecting the console. If you are using Chrome, right click and press inspect. As you can see above the images  are being loaded after the initial page load. The red line shows the initial page load . If the images are on the left of this line, it is NOT working. You cannot use the Visual Builder on the protect section itself. This is because Divi requires the custom post to be publicly accessible for this to happen. We cannot do this because we need to keep the post hidden from Google and users on the site. You can use the classic builder on the protected section. To enable this go to: Divi > theme options > builder > advanced and disable the “Enable The Latest Divi Builder Experience”, then enable “Enable Classic Editor”. You can use the visual builder when adding the protect module to the page – we have made this module compatible with the visual builder, it is just the hidden content you cannot create using the visual builder. Create a Divi Protect section and create what you want on the page within this section (effectively this becomes your page). Create a page and ONLY add the Divi Protect module. What happens here is the user will come to the page and ONLY see the password login. Once they login, it will show the page/section you create in the Divi Protect Section settings.